Vincent Price has always been the go to guy for strange and kooky roles. He’s dependable and doesn’t mind hamming it up on occasion. 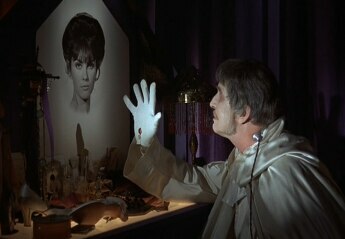 He does so with real gusto as Dr. Phibes. Dr. Phibes is a tortured genius seeking revenge on 9 people he deems responsible for the death of his darling wife on the operating table. He devises a devilish scheme to exact the most painful and fiendish deaths on the his targets. Using the ten plagues inflicted on Egypt in biblical times as a template, Dr. Phibes, with the help of his glamorous assistant Vulnavia (Virginia North), goes about his ghastly business. I won’t spoil the death scenes, as they are very inventive, almost displaying a creativity not seen till the Saw movies came out many years later. 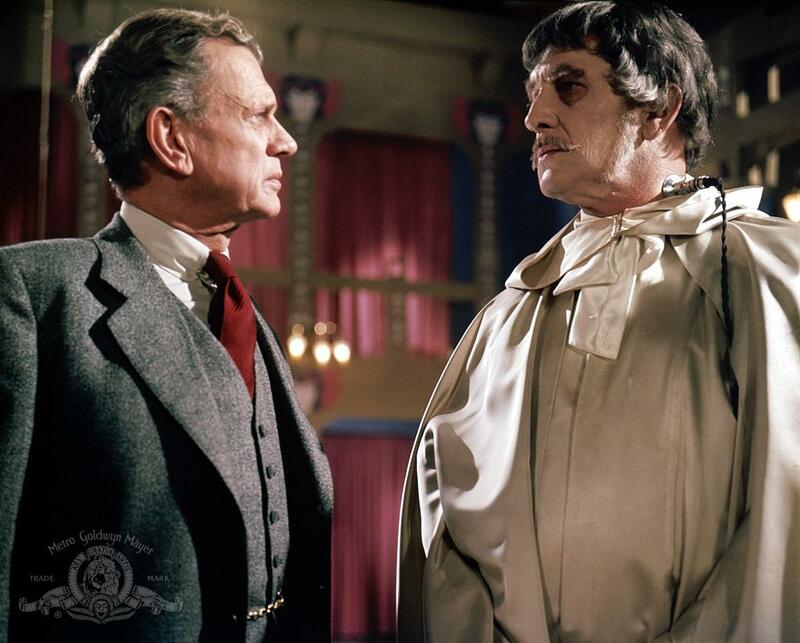 Hot on Dr. Phibes’ trail is Inspector Trout (Peter Jeffrey) who slowly begins to unravel the evil plan and Dr. Vesalius (Joseph Cotten), one of the men Dr. Phibes seeks to kill. The whole movie moves along at a fairly brisk pace and doesn’t hold back on the hideous leftovers of the victims once they are attacked. 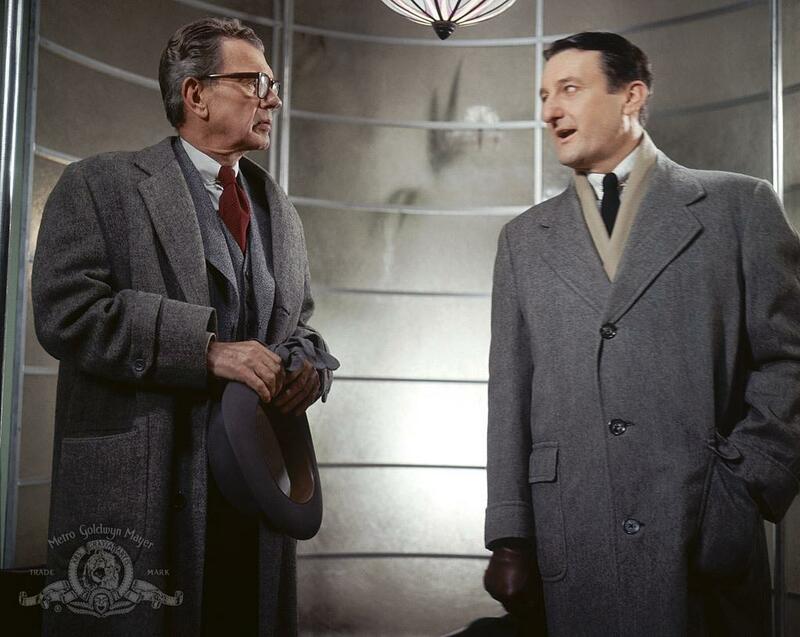 There are some very funny moments too, and cameo roles from many famous faces of yesteryear. 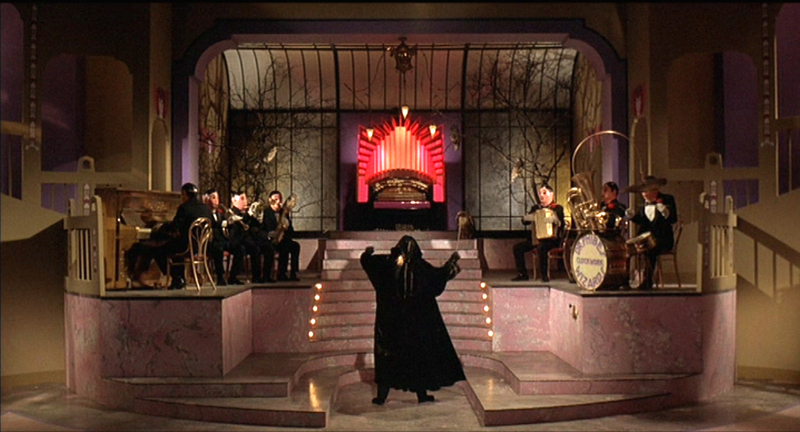 Vincent Price is brilliant as Dr. Phibes, really letting loose and genuinely having fun in the role. Peter Jeffrey is great as the world weary Inspector Trout, always one step behind Phibes and also suffering the wrath of his inept superiors. Joseph Cotten is great as Dr. Vesalius, really getting into the role when things heat up. The transfer from Arrow Films is nothing short of astonishing. The picture is beautifully crisp, really letting you appreciate the wonderful set design. Although the sound is only Mono 1.0, it is still clear as a bell and I never once felt I had to put the volume up. I do recommend this film for all horror and Vincent Price fans, you won’t be disappointed. 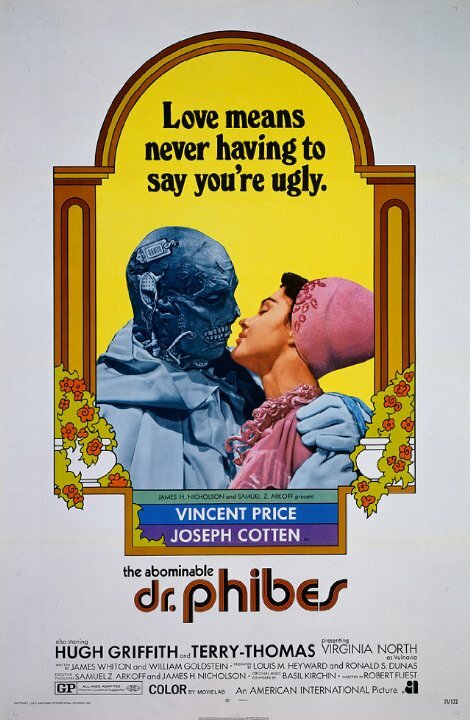 This copy of The Abominable Dr. Phibes was provided by the very kind folks at Arrow Films. You can get the box set containing this film and Dr. Phibes Rises Again now over at http://www.arrowfilms.co.uk.